The FTSE, DAX & DOW – The Triplets Are Back In Training! 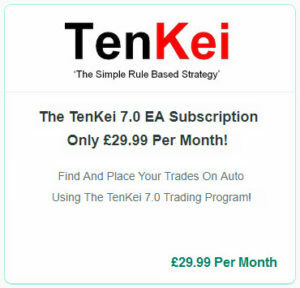 As you may know, I never ever stop ‘Thinking’ about how to improve the TenKei Fully Automated Trading Program but I just received a message that one member was not happy about me making changes to the Recommended Settings. Please forgive me but I am not having a pop at the one who was upset about the changes but the changes are only for the better! 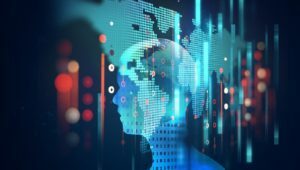 My aim is to have this running 24Hours A Day generating Profits for you and not having to restrict you to certain times of the day and believe me, it’s no easy task creating something which is as close to Artificial Intelligence as I can make it with the tools I am currently using. 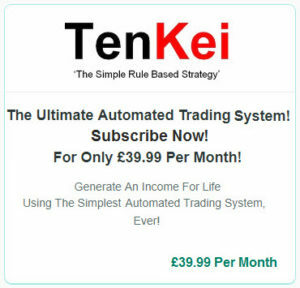 But I have mentioned that the aim is for you to gain your own Trading ‘Independence’ (Super-Trader Trait #6) even though you are using the TenKei Fully Automated Trading Program. If only you could see what I could see! And I’m attempting for you to see it! 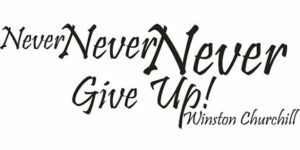 I am not going to be defeated!!! One of you said quite the opposite and even gave me their Blessing in the Hopes & Prayers that I will find the one Ultimate Setting that will never ever be needed to be looked at! Now that is Sci-Fi or a Miracle! 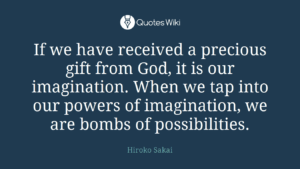 And since I ‘Believe’ in Miracles, I’m going to keep working on it as I can ‘See’ The Vision in my ‘Minds Eye’ and ‘Imagination‘. Anyway, I’m rambling, I just wanted to show you what happened on the FTSE, DAX & DOW Setup! I’ve been longing to get the FTSE, DAX & DOW back in harmony as I work on the TenKei Program and I think I am nearly there! Here’s a screenshot of what happened towards the Close of the markets last night (being Tuesday 2018.01.30) and into the morning. I don’t usually or in fact I never let my Trades run into the following day but I made the error of running the Trade too close to 21:00 GMT. I’m Thinking You Should Ignore The Profits At The Top Of These Results! 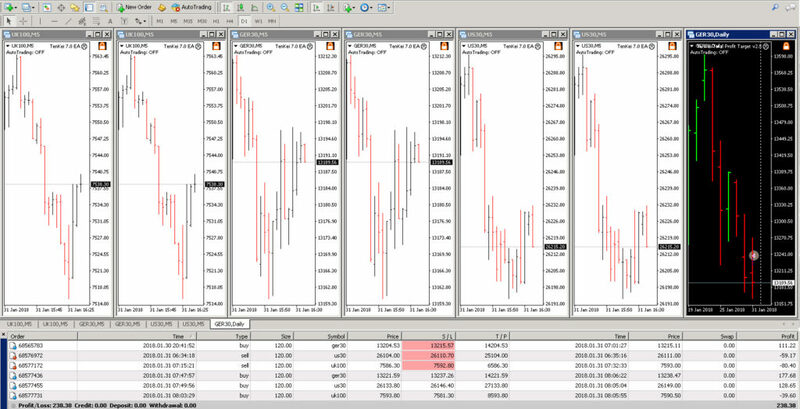 If you plan to close your Trades for the day / evening, make sure you are at your Trading desk for at least 20:30 GMT!!! …but it turned out okay, Thank GOD! But what I really wanted to see was how it would all go the following day which is of course today (being Wednesday 2018.01.31) in order show it to you. I want you to know what works and what the possibilities are for you! And do bear in mind that I work on these ideas for ‘weeks’ and or even months before I reveal them to you, so everything I show you is not a ‘Flash In The Pan’ idea, test or concept. 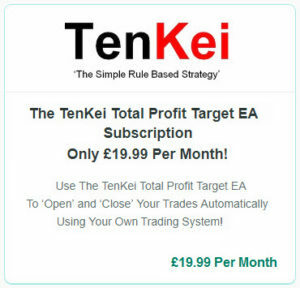 In closing, as well as following and using the TenKei Fully Automated Trading Program, please also work on your ‘Super-Trader Traits’!